Summer is not quite over yet, so if you are still thinking of jetting off somewhere warm and sunny before the summer holidays, or the year is out, then you may want to consider going Paros! 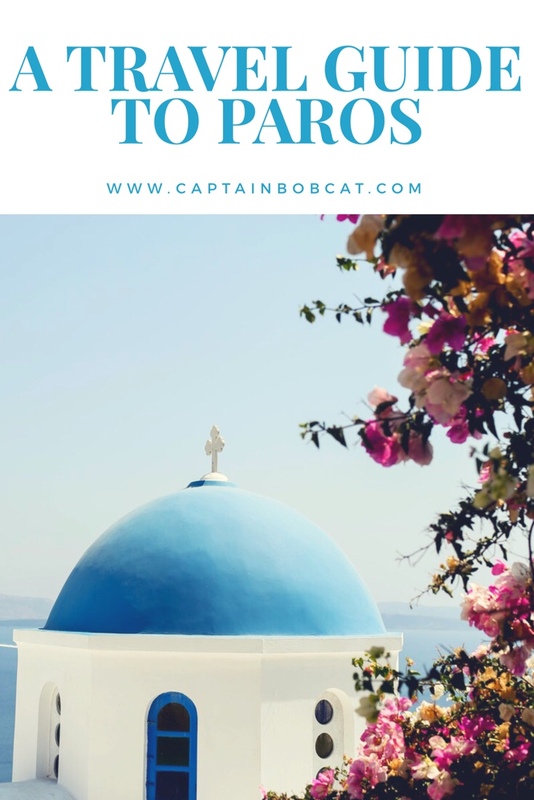 While we tend to hear lots about some of Greece’s other famous islands such as Crete, Rhodes and Santorini, Paros is still a bit of a hidden gem that featuring lots of amazing things to do, fun attractions, delicious restaurants, great bars and lovely accommodation. Here, I’m are taking you through our travel guide to Paros and why you should make this your top travel destination this year. Paros would also make a fantastic destination in case you’re dreaming of a beach wedding, Greek islands, including Paros are a great choice: not only providing the most perfect scenery but it also tends to be cheaper than flying everyone to the Bahamas. Paros is located in the middle of the Aegean Sea. In Paros, you can expect to find lots of gorgeous traditional villages, blue-domed churches, paved streets, golden sands and exotic waters. This island is close to any other Greek islands including Mykonos, Naxos and Santorini. Where to Go in Paros? What tourists love about Paros is that there are so many different and special areas of the island, each offering something a little bit different. For example, if you are looking to visit a picturesque village, then you will want to stay in the Prodromos area, while those looking for an area with more active and outdoor activities may want to stay near the beaches Kyrysi Akti, Pounda or Tsardakia. Where to Stay in Paros? There is lots of different types of accommodation for you to choose from across the island of Paros and so everyone will be able to find the perfect accommodation and area of the island for them. Parikia is the island’s capital and you will find many tourists here staying in large hotels, traditional apartments and small guesthouses. Naoussa is also another popular hot spot for tourists to Paros and you can enjoy lots of gorgeous upscale venues here. One of the best ways to stay in Paros is in one of the beautiful Paros villas that are dotted around the island. There are lots of different types of Paros villas but what you can expect from each of them offered by BlueVillas is a luxury experience that you will absolutely love. Paros is a stunning and picturesque island that is perfect for relaxing at, however, there is still plenty of awesome things to see and do on this island. 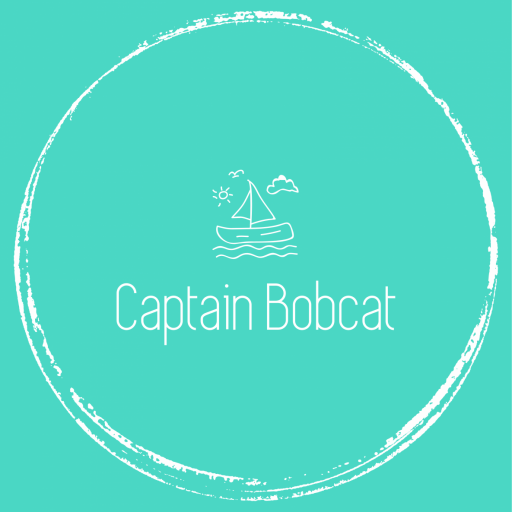 What’s also great about Paros is that it caters to people of every age from families and couples to younger people looking for great nightlife. Paros is full of great beach bars and night clubs and this lounge nightlife is sure to be a highlight for many visiting the island, no matter what age you are! If you are a going as a family, there are plenty of safe beaches and lots of restaurants to visit that offer a chilled out and relaxing atmosphere. If you absolutely love the beach, then you definitely won’t be disappointed with Paros as it has many of them for you to visit. 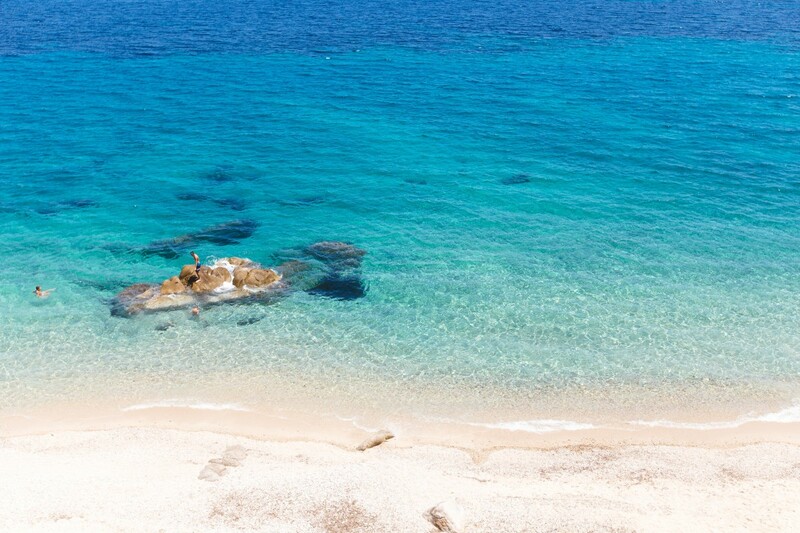 Some of the beach highlights of the island include Kolymbithres, New Golden Beach, Golden Beach and Santa Maria. For those of you who like to take in the local culture and visit the gorgeous villages that Paros has to offer, then you will want to head to Parikia, Lefkes, Naoussa and Marpissa. What many people also love about visiting Paros is that because it is in the heart of the Aegean Sea, you can easily hop to other surrounding islands for a day trip. Why not take a lovely boat ride to Antiparos to view the Cycladic architecture and swim in the beautiful crystal waters? Santorini and Mykonos are also very famous and popular islands and you can take day trips to these islands to during the summer! With the Santorini trips, you can visit their stunning caldera villages, visit the volcano and enjoy the breath taking views this island has to offer. Paros is also a great destination to visit for those who love their water sports and activities. Around the island of Paros, you can enjoy a range of amazing water activities including windsurfing, kitesurfing and scuba diving. There are plenty of amazing reefs surrounding the island and there are even some ancient ship wrecks for you to go and explore. It really is the scuba diver’s dream if you love this sort of thing! If you have not already visited the Greek island of Paros, what are you waiting for? Use our handy travel guide to start making your plans to visit this wonderful island today. With sandy beaches, amazing accommodation and a range of fun activities, it really is the perfect summer spot for the entire family to enjoy.